Pickled cucumbers, simply called pickles, are one of the most commonly pickled items. 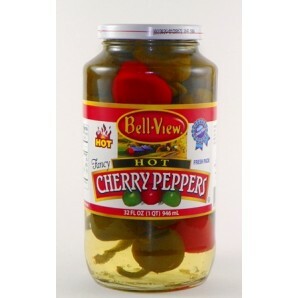 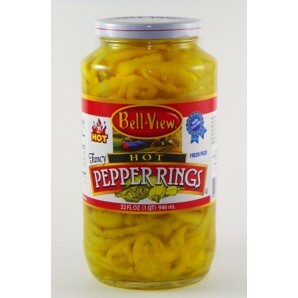 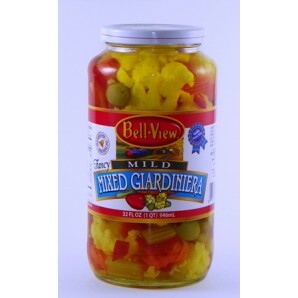 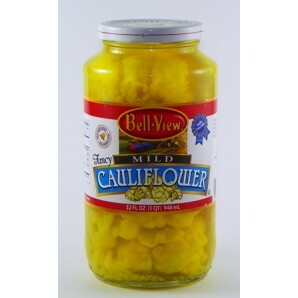 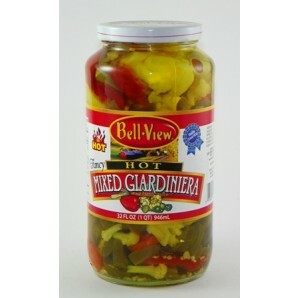 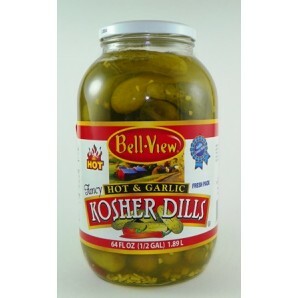 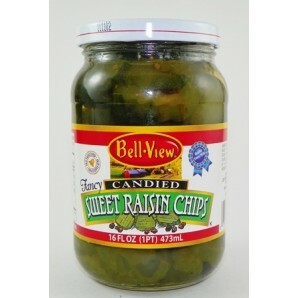 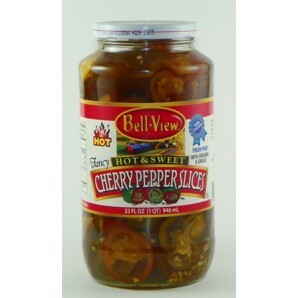 But pickling adds flavor to a wide range of foods including okra, cauliflower, peppers, beets, onions, fruits, and more. 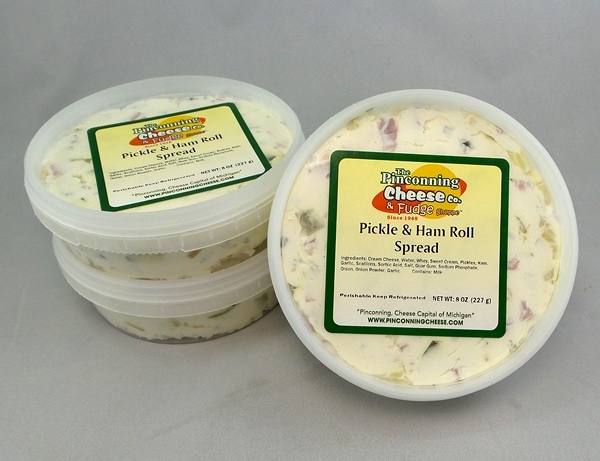 Try one of the pickled products from Pinconning Cheese today.